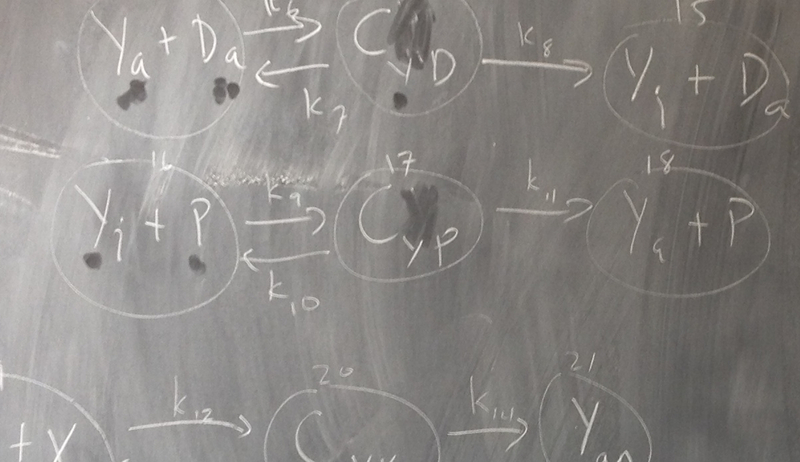 My research focuses on the intersection of mathematical biology and applied algebra. In particular, I think about how tools from algebraic geometry, commutative algebra, and combinatorics can be applied to biological questions. 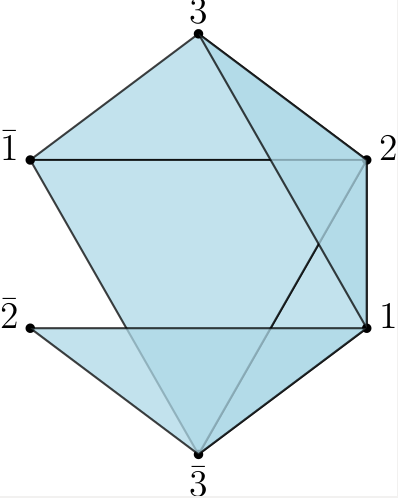 I also work on either side of this intersection: I study problems related to algebraic matroids and coordinate projections in other realms, and I have computational biology projects in translation dynamics and gene regulatory networks. Algebra keywords: algebraic matroids, structured polynomial systems, convex set arrangements. Biology keywords: population genetics, single-cell transcriptomics, neural codes. See my profile at Google Scholar, or check the arXiv for my recent work. For a detailed description of current and future projects, please read my research statement. We give a self-contained introduction to algebraic matroids together with examples highlighting their potential application. The American Mathematical Monthly, to appear. 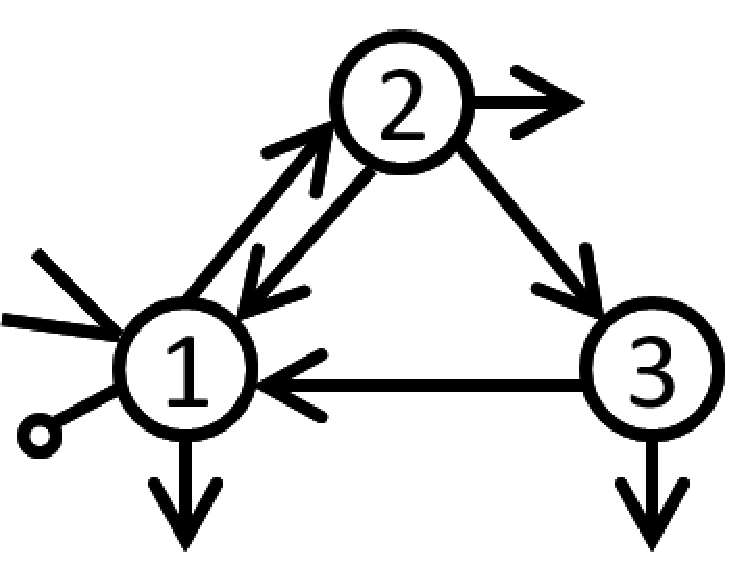 Using the neural ideal together with its standard generating set, the canonical form, we provide algebraic signatures of certain families of codes that are non-convex. We also provide algebraic signatures for some families of codes that are convex, including the class of intersection-complete codes. 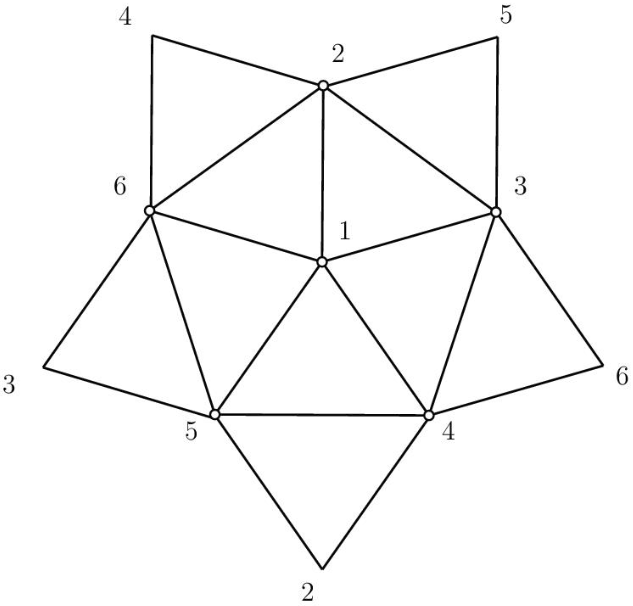 Journal of Pure and Applied Algebra, 223(9), 3919-3940, 2019. The sample frequency spectrum (SFS) is a widely used summary statistic in population genetics, with strong dependence on the historical population demography. 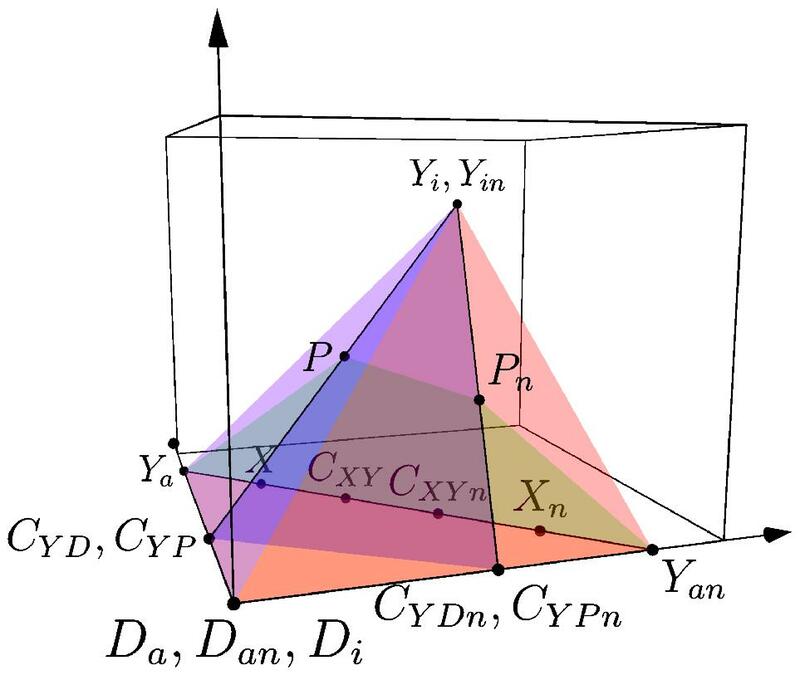 This paper uses algebraic and convex geometry to explain difficulties that arise in demographic inference, and to characterize the semialgebraic set of possible spectra. 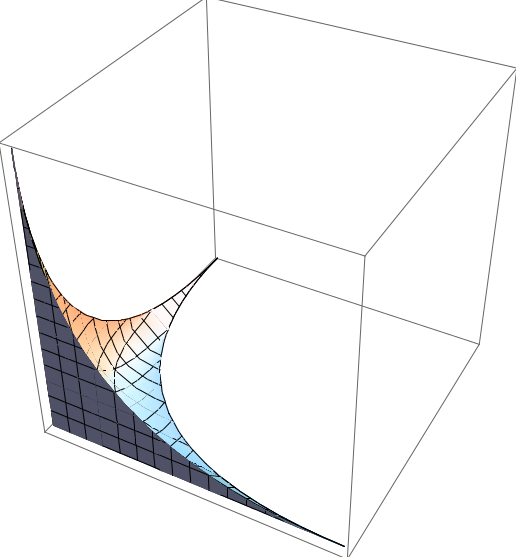 We present algebraic techniques to analyze state space models in the areas of structural identifiability, observability, and indistinguishability. The 50th Anniversary of Gröbner Bases, 171-205, 2018. 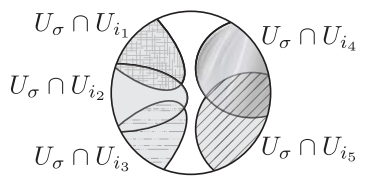 What makes a neural code convex? 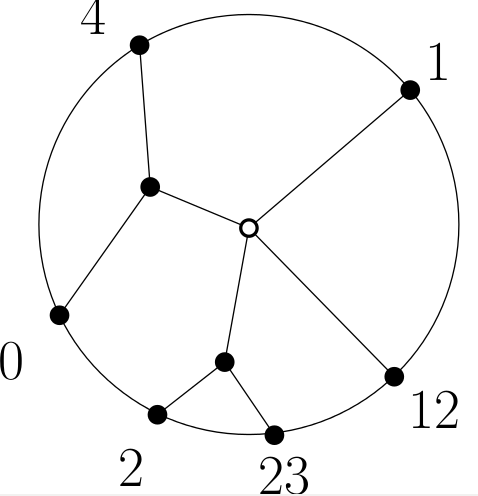 Combinatorial codes are convex if codewords correspond to regions defined by an arrangement of convex open sets in Euclidean space. We provide a complete characterization of local obstructions to convexity. SIAM Journal on Applied Algebra and Geometry, 1(1), 222-238, 2017. 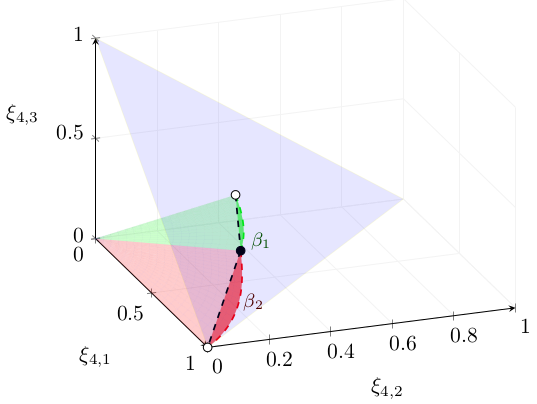 The semialgebraic and algebraic geometry of projections of rank-one tensors to some of their coordinates is studied, giving insight into the problem of rank-one completion of partial tensors. We investigate the problem of completing partial matrices to rank-one matrices in the standard simplex. For each pattern of specified entries, we give equations and inequalities which are satisfied if and only if an eligible completion exists. Journal of Algebraic Statistics, 8(1), 1-21, 2017. Algebraic systems biology: a case study for the Wnt pathway. Current methods from computational algebraic geometry and combinatorics are applied to analyze the Shuttle model for the Wnt signaling pathway. Bulletin of Mathematical Biology, 78, 21-51, 2016. We analyze models of the Wnt signaling pathway, which is involved in adult stem cell tissue maintenance and cancer. Bayesian parameter inference fails to reject models; non-parametric tools including algebraic matroids are employed. Proceedings of the National Academy of Sciences, 112(9), 2652-2657, 2015. 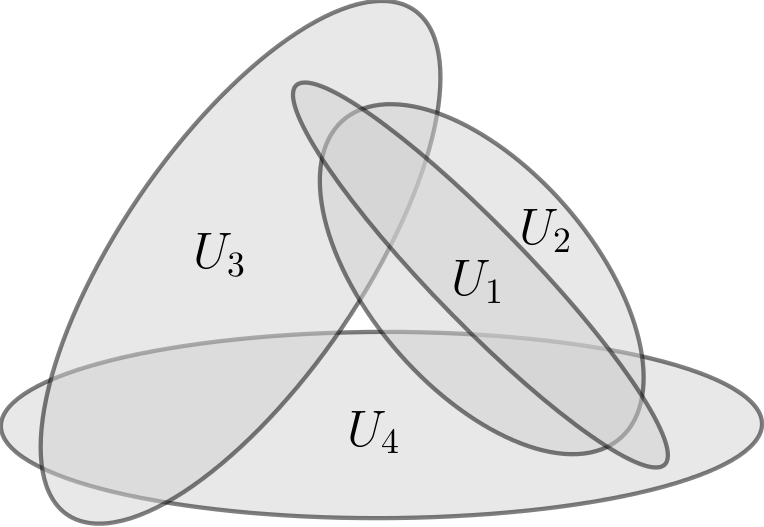 We study curves consisting of unions of projective lines whose intersections are given by graphs. 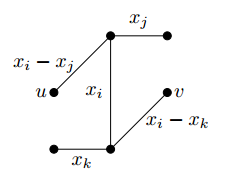 We discuss property Np for their embeddings, and the subspace arrangements associated to their secant varieties. LMS Lecture Notes Series 417: Recent Advances in Algebraic Geometry A Volume in Honor of Rob Lazarsfeld’s 60th Birthday. We establish several natural properties of non-degenerate hyperplane codes, in terms of the polar complex of the code, a simplicial complex associated to any combinatorial code. We prove that the polar complex of a non-degenerate hyperplane code is shellable and show that all currently known properties of the hyperplane codes follow from the shellability of the appropriate polar complex. 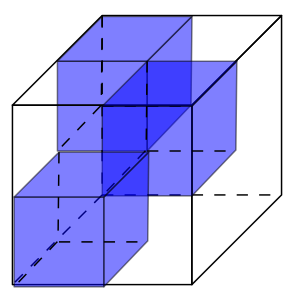 We study convex neural codes in dimension 1 (i.e. on a line or a circle). 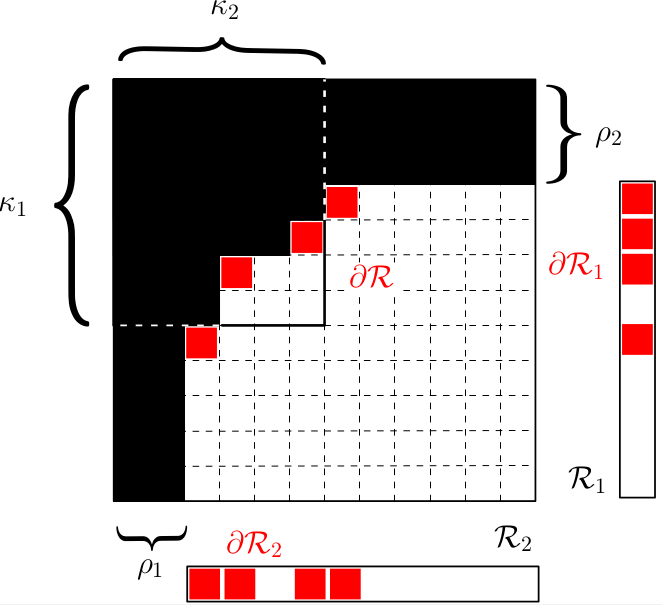 We use the theory of consecutive-ones matrices to obtain some structural and algorithmic results; we use generating functions to obtain enumerative results. We present algorithms for computing algebraic matroids using numerical algebra and symbolic computation. We use these to compute various examples. 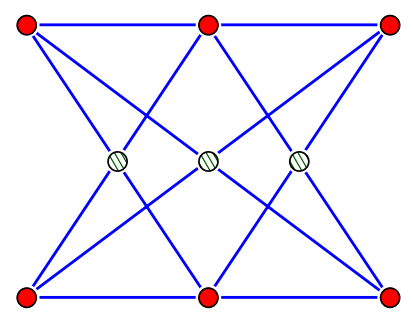 We study algebraic matroids whose ground sets are endowed with graph symmetry. These results are motivated by framework rigidity, low-rank matrix completion and determinantal varieties. 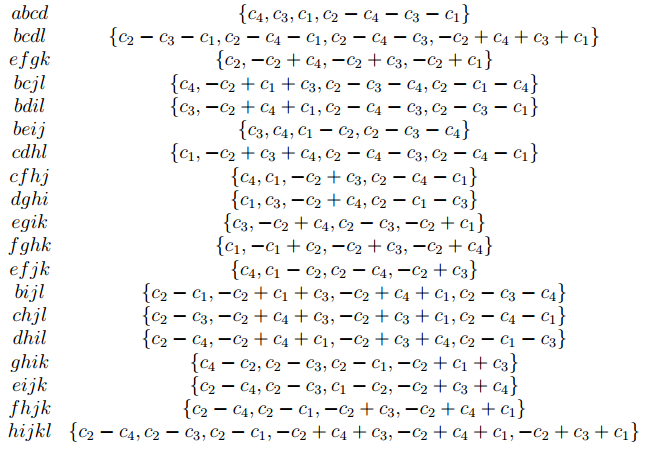 We define and compute the circuit polynomials associated to the circuits of these matroids.